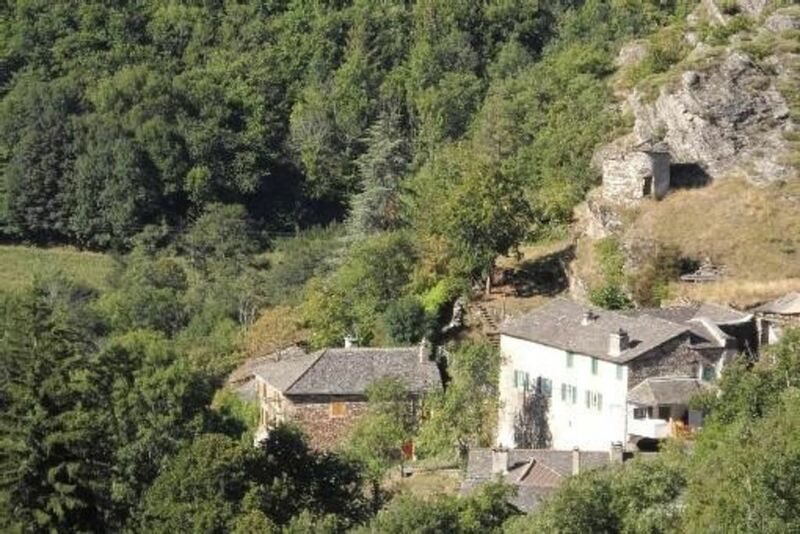 Comfortable country house (stay heated by insert wood) located in the Cevennes, suitable for stay with family and friends (capacity up to 9 people). House with a balcony of 8 m2 adjoining the main room. Tourist environment: Mt Aigoual / Gorges du Tarn / Causses .accessible in a radius of - 30kms.